I currently own the Nokia BH503. 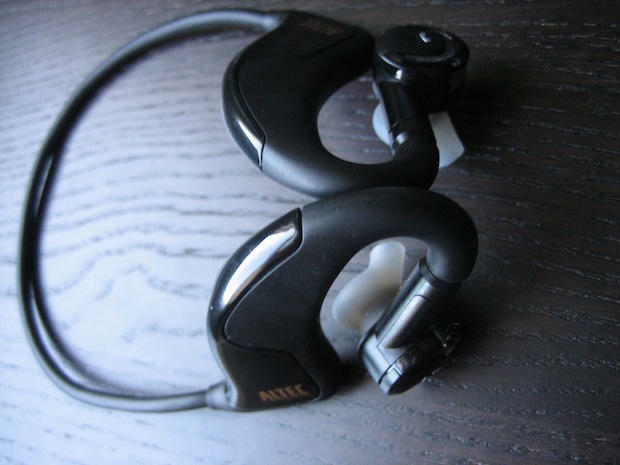 It is a good bluetooth headphone but it is not compatible with the iPhone and it does not communicate with the iPod. I spotted the Altec Lansing Backbeat 906 from a friend and I have wanted one ever since I laid eyes on it. I have two ways of connecting to the internet via Wi-Fi when I’m on the go. I have the SmartBro Share It which provides unlimited data access as long as I can find a power plug to plug it in. I also have a Nokia N97 with Joikuspot installed on it. It works well but it consumes my phone battery and it also consumes my generous – but still limited mobile phone plan. WIth the Huawei portable WiFi I hope to get unlimited data access through a separate device from my phone wherever a 3G signal is available. Should I still tell you why I want one? I have the Acer Ferrari One 200. It’s a handy laptop but it has 3 hours battery life. I want a device like the iPad which will allow me to consume media online and I don’t have to constantly plug it into the power socket. I am debating whether I will include the iPhone 4.0. I want one but I am not itching to have one. I have also heard rumors that our company issued Blackberry will be replaced with the iPhone. I should also add Sony NEX 5 lenses here. However – who am I kidding? I am still getting good mileage on the kit lenses of the Sony NEX 5. So there you have it. It’s a short list. I have a planned trip to Hong Kong next week. I am planning to use that opportunity to go to the Gray and Official market to get these gadgets. Wish me luck.